As Amazon and book publisher Hachette continue their disagreement over e-book pricing, Amazon has spoken out to defend its position. The company asserted that its ultimate goal in the negotiation is to secure lower e-book prices for its customers. Citing its own data, Amazon asserted that pricing books at $9.99 would actually bring in more revenue than $14.99, benefitting all parties, including the customer, author, publisher and, of course, Amazon. E-books should have lower prices, according to the firm, because they cost less to produce, don’t have overstock and loss, and can’t be resold. 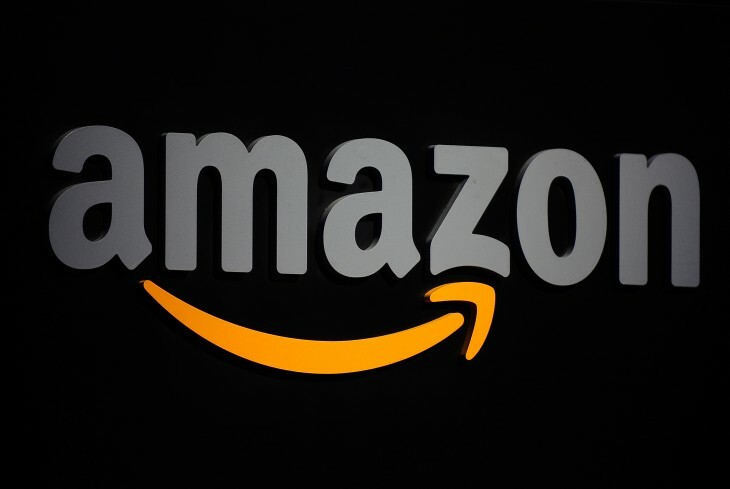 Amazon also shared a proposal that publishers share 35 percent of book sales with authors. The final revenue split would be 35 percent to Hachette, 35 percent to the author and 30 percent to Amazon. Today’s statement came as an update to an earlier announcement in May where Amazon explained how sales and preorders of Hachette books had been affected by the companies’ dispute. Amazon and Hachette have been trying to come to acceptable terms for months now. In 2012, Hachette settled with the US government over an e-book price fixing lawsuit that involved Apple and several other major publishers. It’s unclear when this latest round of negotiations began, but the Department of Justice’s position on pricing has affected the terms of new contracts. I’m all for cheaper e-books, but Amazon’s negotiating tactics hardly help its image. Still, it’s interesting to see Amazon weigh in again on the disagreement. Given Amazon’s market share, Hachette will have to give in at some point if it wants to stay in business, but the resolution of this fight will at least set a precedent for other publishers negotiations when they come up in the future.